Instrumental psychedelic rock from Guernsey.  The first vinyl release on HeviSike Records. Heavy, atmospheric stoner rock. Insert artwork by Natalie Foss.